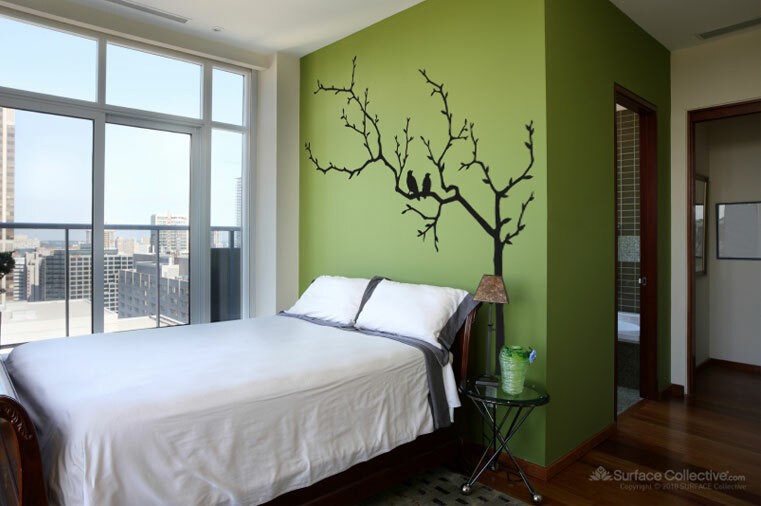 The For the Birds Wall Decal are designed by Surface Collective and produced in Canada by Creative Silhouettes Inc. in our store in Toronto. 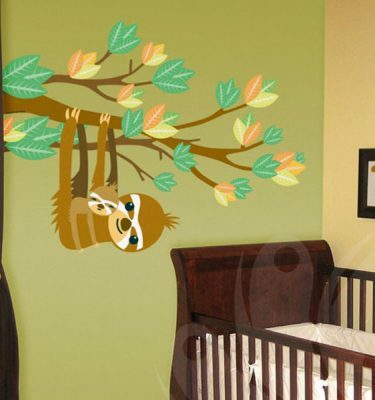 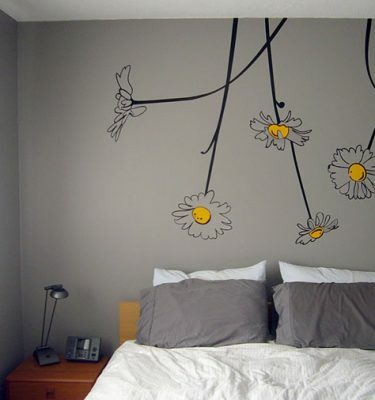 It’s a very easy wall decal to apply in your wall or any flat surface. 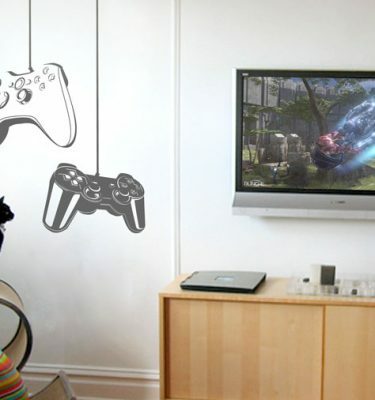 Our Decals will accent any space in your home or office.